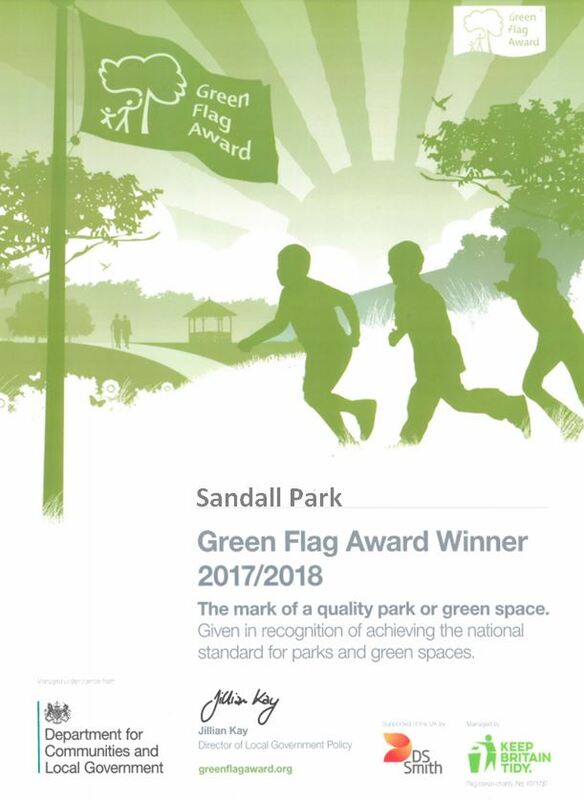 Sandall Park – The Book. A comprehensive account about the trials and tribulations of an urban park. 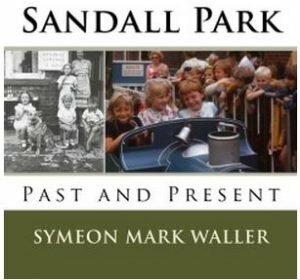 Written by local historian Symeon Mark Waller the book contains fascinating details of the ‘Sandall’ area long before it became a park and includes brilliant first hand accounts of the park from the beginning right up to the problems from the early 90’s and the birth of the Friends of Sandall Park. 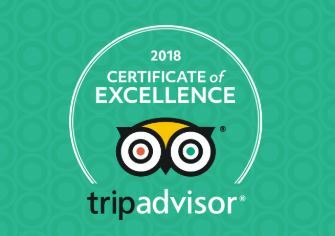 The book can be purchased direct from ourselves, from the Doncaster Tourist Information Office (£6.50) and is even available via Amazon for your Kindle.